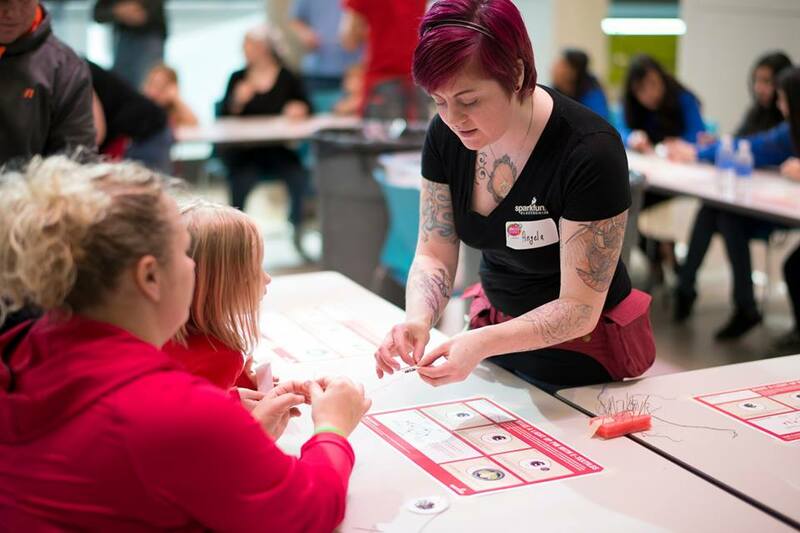 A hands-on exploration of three levels of engagement with sewable electronics. Learn simple circuit concepts through sewing with conductive thread, then try prototyping a project with pre-programmed modules. The session will finish with an introduction to programming using LilyPad Arduino and discussion of current e-textile education practices. Registration information on the ISTE 2018 website.